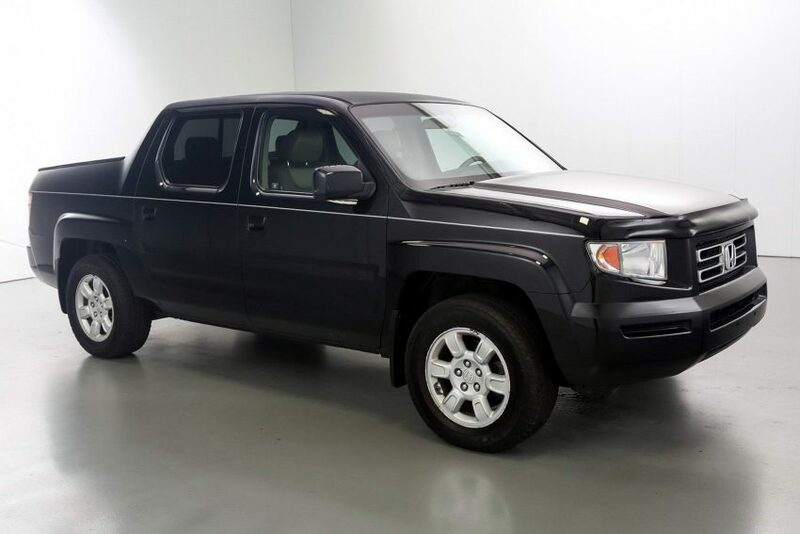 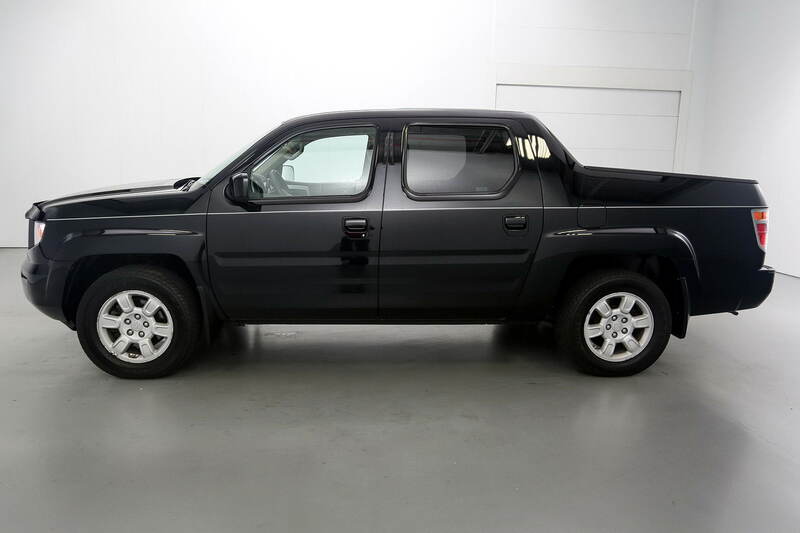 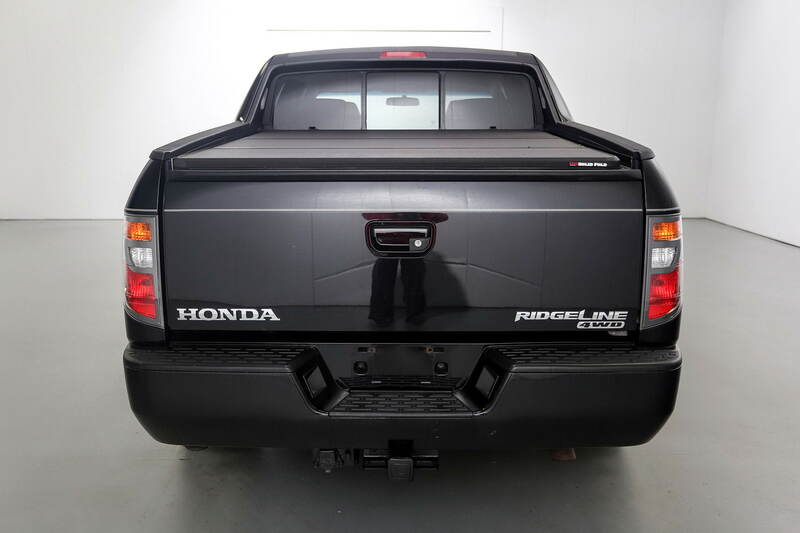 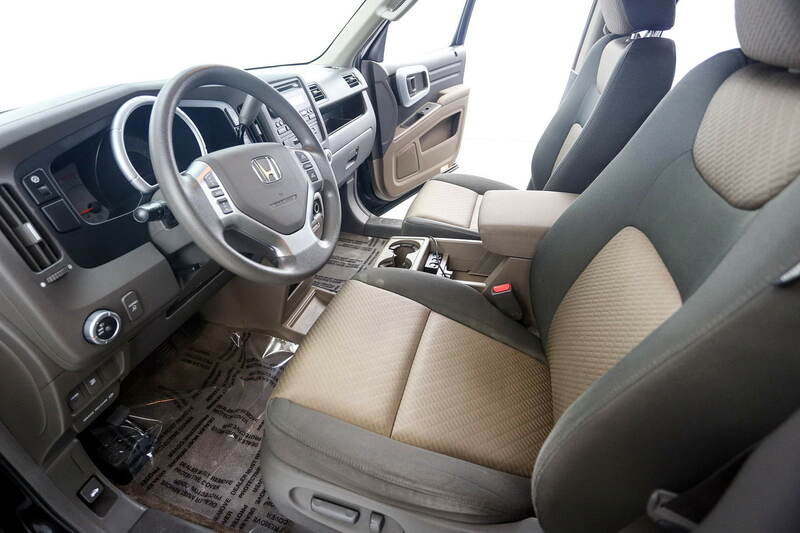 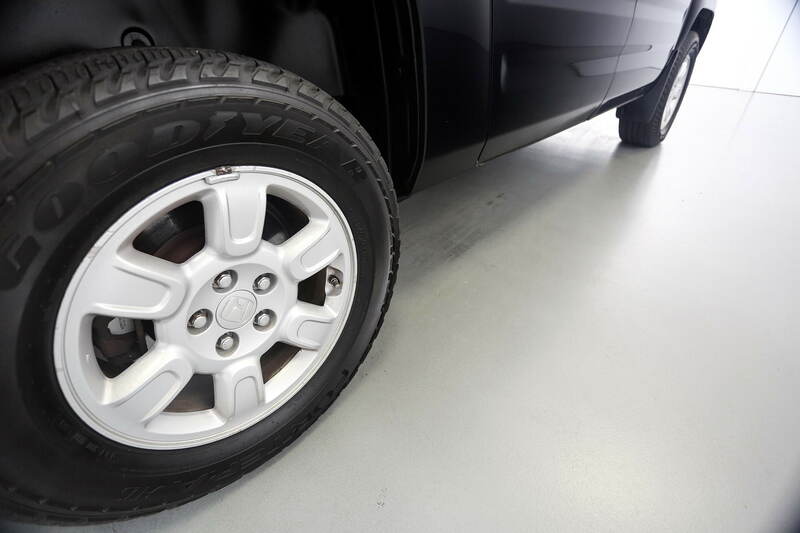 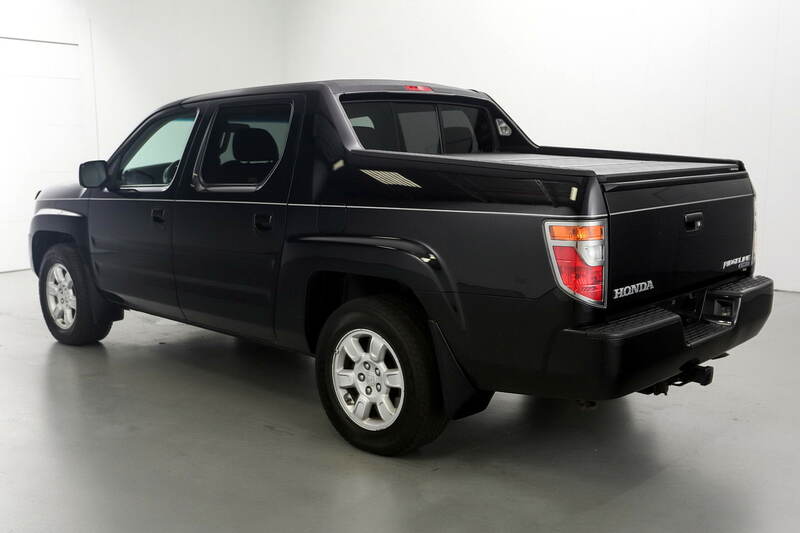 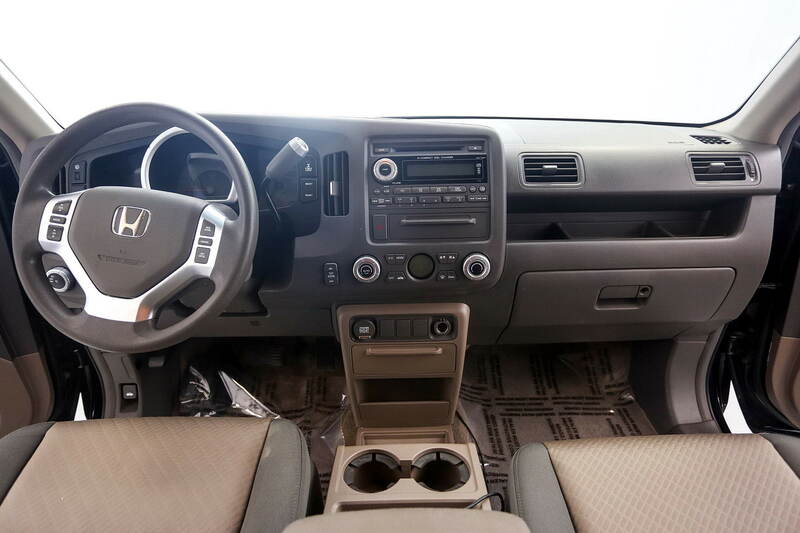 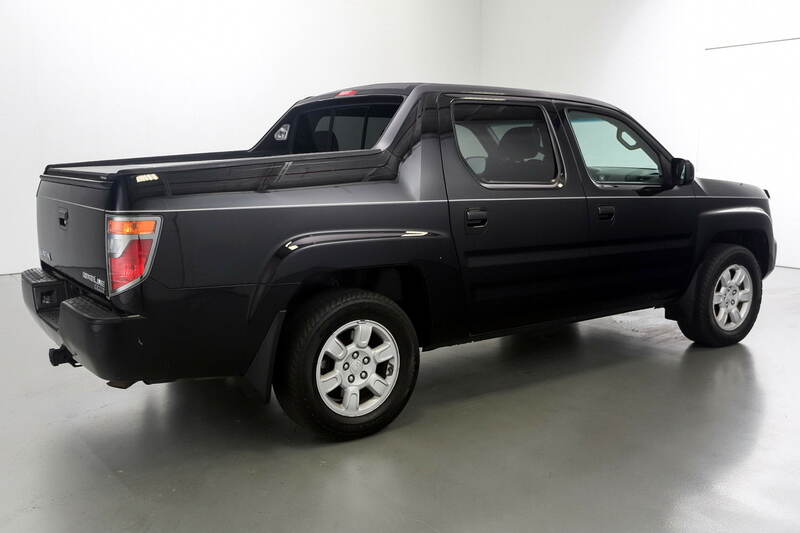 Loaded with options, completely serviced with OEM parts, this Honda Ridgeline RTS is ready for years of driving. 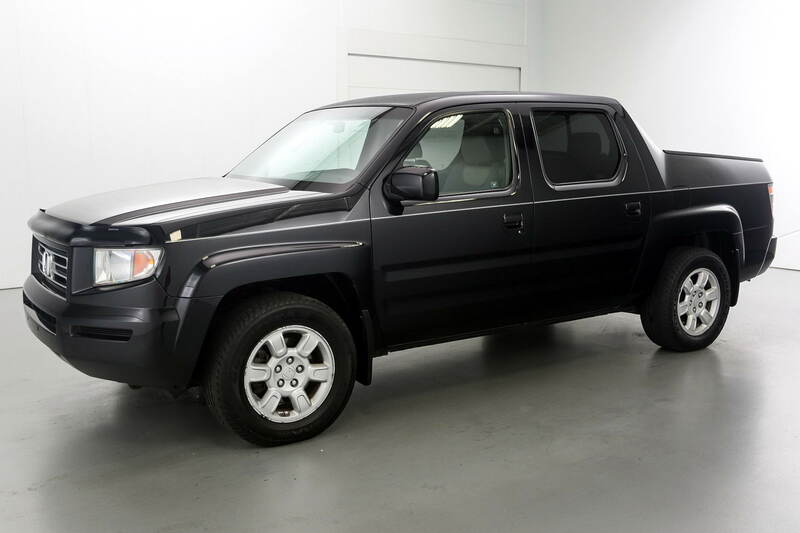 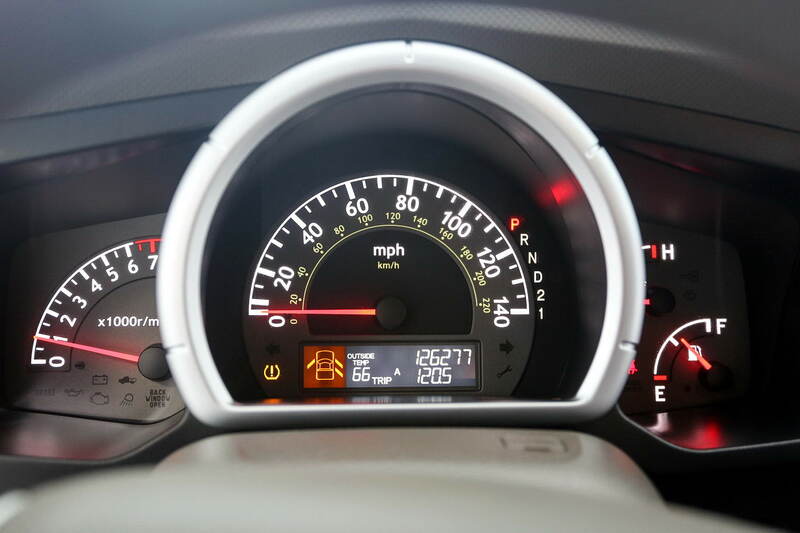 With only 126,300 miles this 2006 Honda Ridgeline in ready for its next owner. 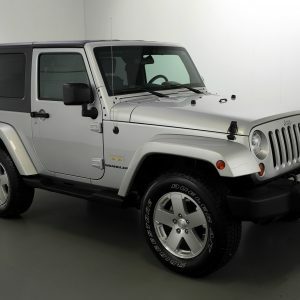 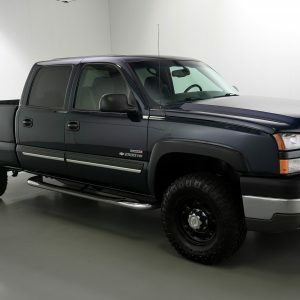 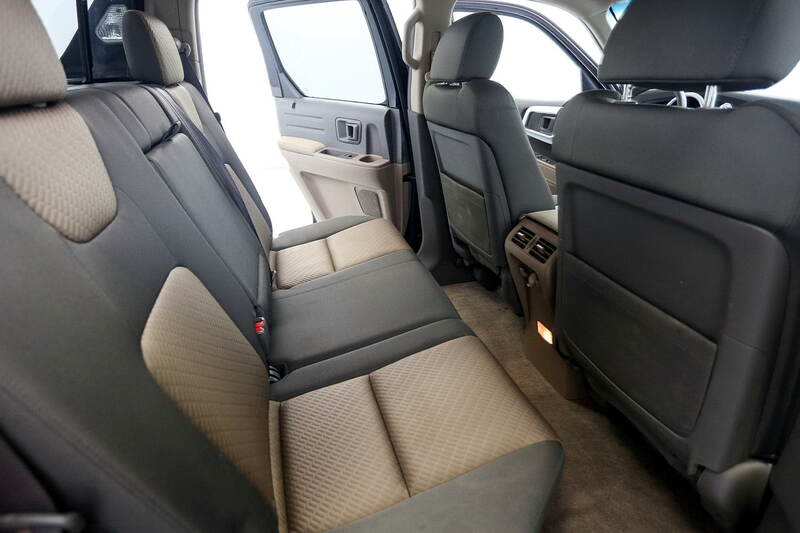 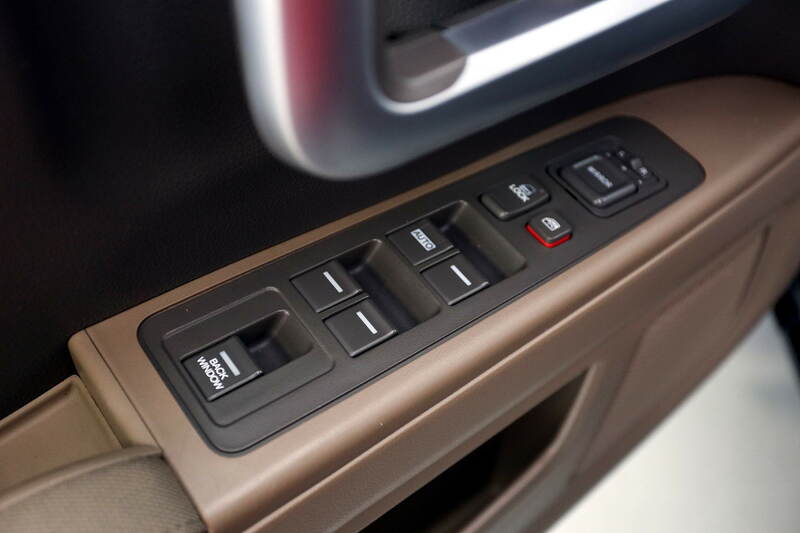 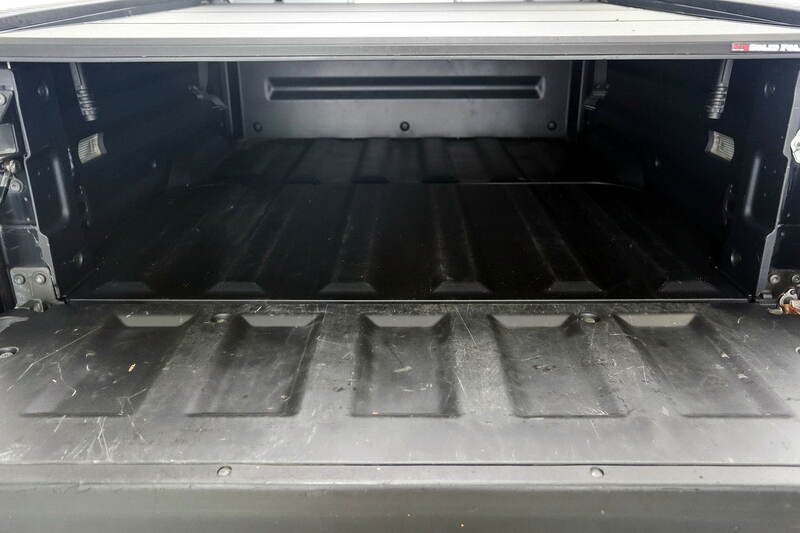 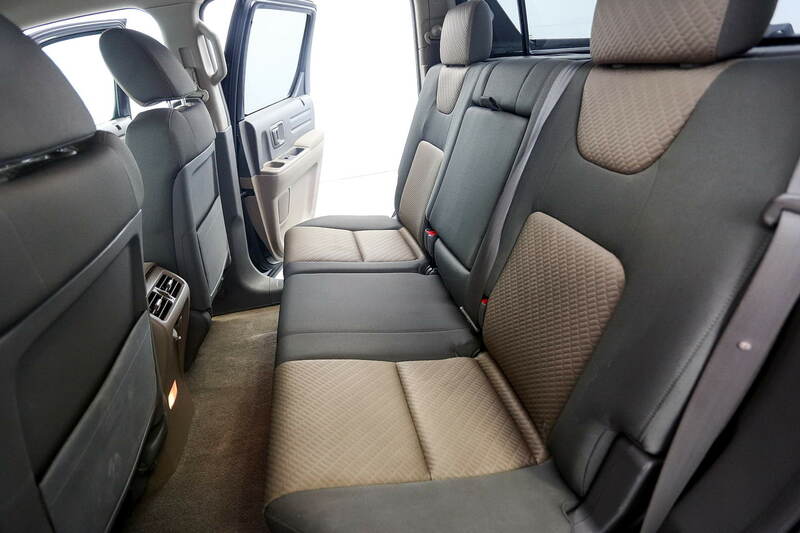 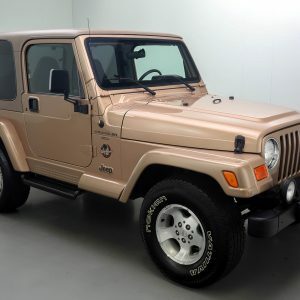 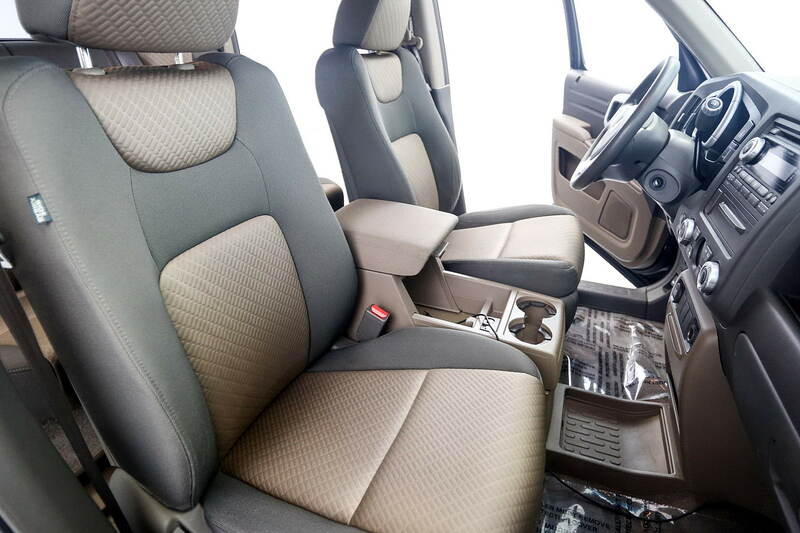 The RTS trim level is loaded with great features like 8-way power drivers seat, XM radio, 7 speaker upgrade with subwoofer speaker system, dual air conditioning, 6 disc cd player, power windows and locks and even a power rear window. 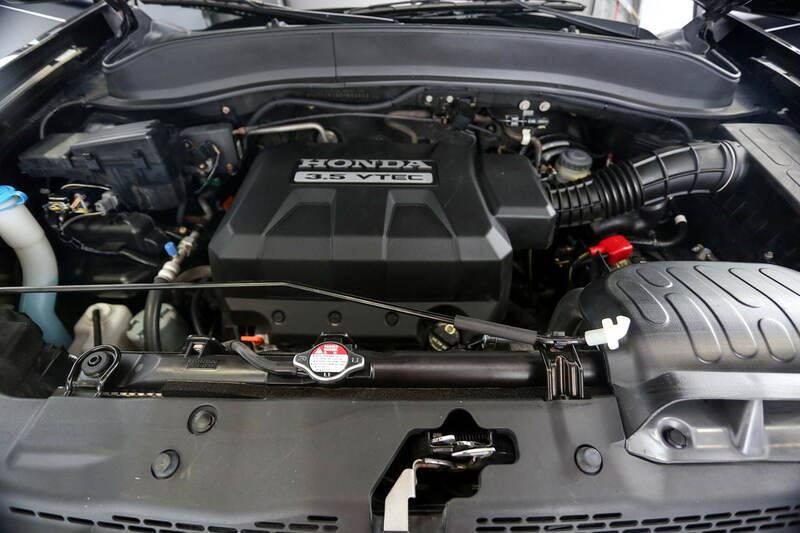 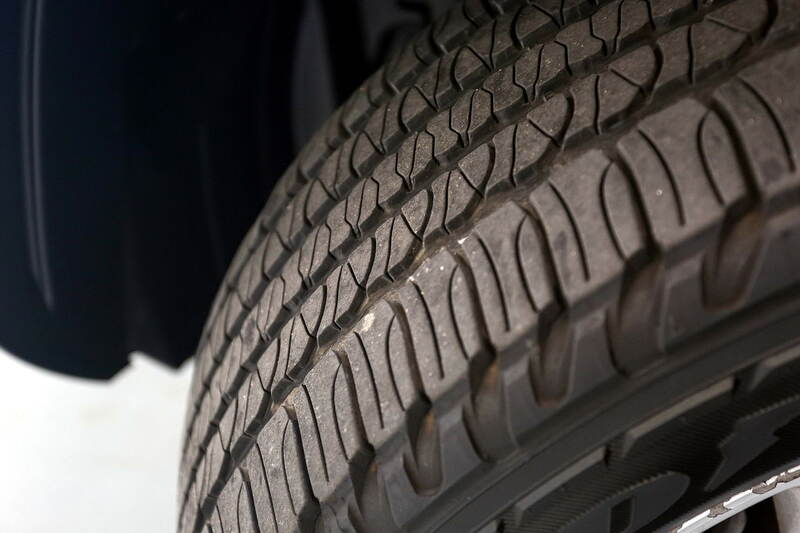 At 126,000 miles we did a full and complete service that includes: timing belt, belt tensioner and all pulleys, serpentine belt, water pump, transmission service and an oil change. 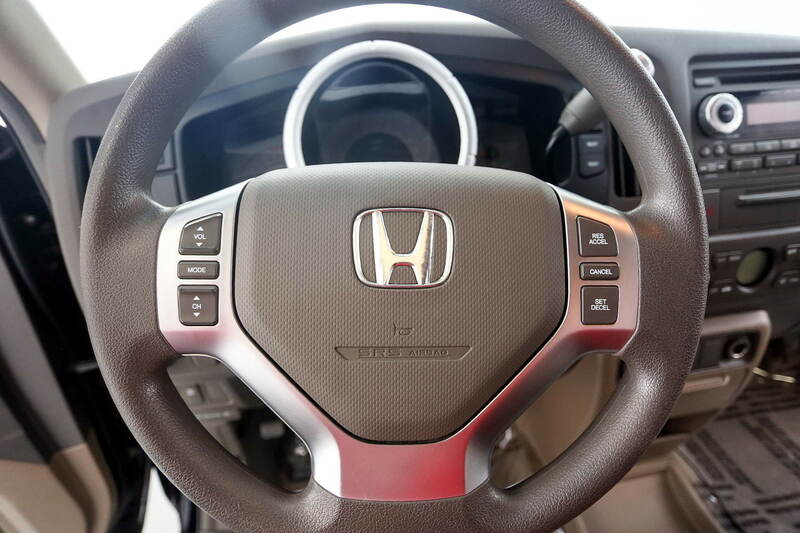 All done with Honda OEM parts. 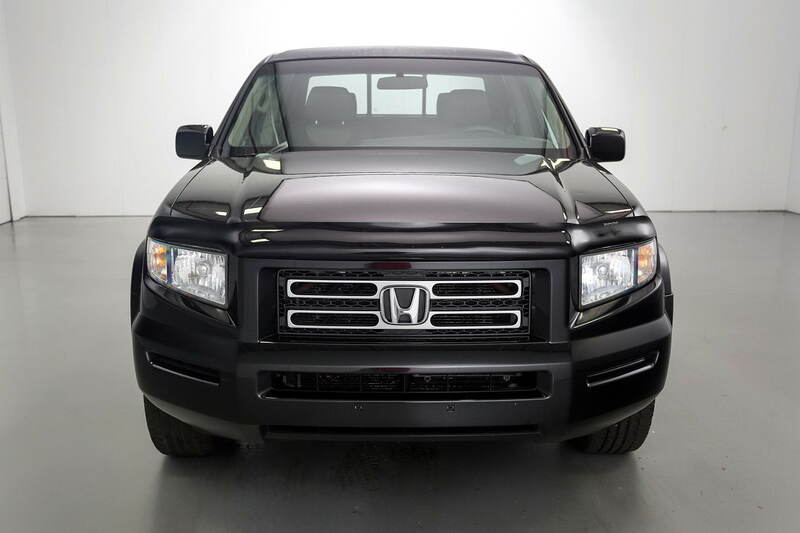 This truck is now at “stage zero” service,which means you’ll have over 100,000 miles of driving before any major service requirements! 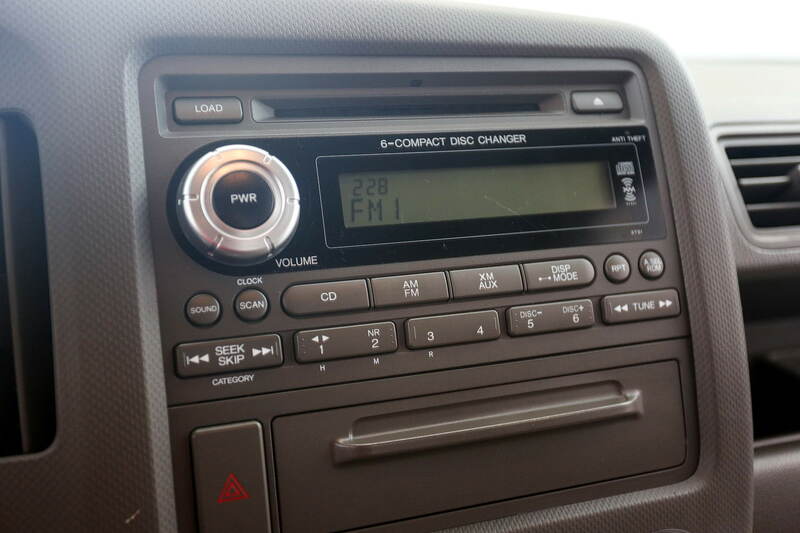 Note: the item's name will be automatically included with your question.